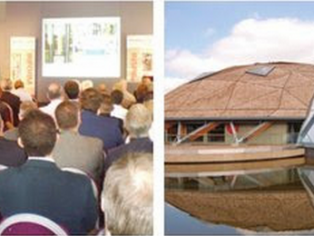 Solid Wood Solutions is a one day conference and exhibition designed to showcase the very best in engineered timber and creating a platform for the industry’s innovators to present some of the most prestigious projects in the UK and in Europe. Engineered timber is one of the fastest growing modern methods of construction and this event is designed to inspire through innovation. The event will consist of a small exhibition of circa 25-30 companies from within the CLT and glulam technology sector plus complementary solutions such as SIPS and cladding/fenestration solutions with a conference of approximately 200 delegates.